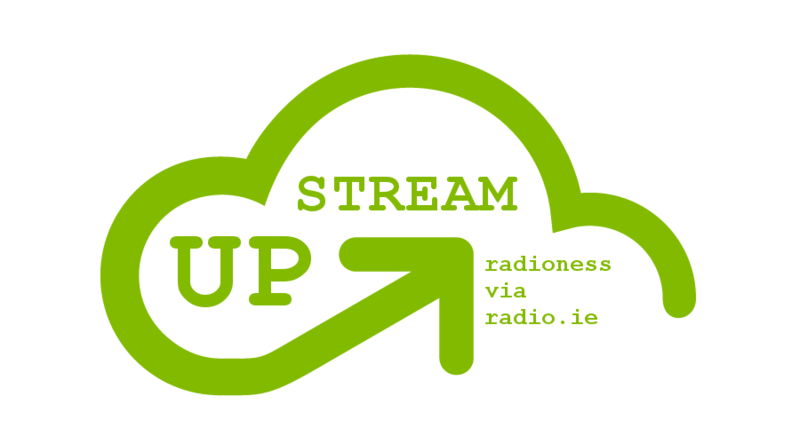 Shortly radio.ie will be launching UPˢᵗʳᵉᵃᵐ // we have 5 radio stations testing the service at the moment, testing will help us to remove all the headaches before go live. If you would like to find out more details about UPˢᵗʳᵉᵃᵐ fill in the form below. We expect to launch in April 2019 with €15pm service cost. radio.ie is working on podcasting and radio research, working where radio meets social, radio’s oral history with the pirate.ie project, also working on “demand radio on demand” via mental health radio station Shining Bright Radio and last but not least applying some R&D into a new ‘podcast channel’ player over in the radio lab. Following a masters in DCU which explored social media communications and how podcasting is impacting in the radio industry RADIO.IE is experimenting with new methods of radio engagement to harness the power of social and the resonance of radio to bring audience experience closer to the broadcast message. 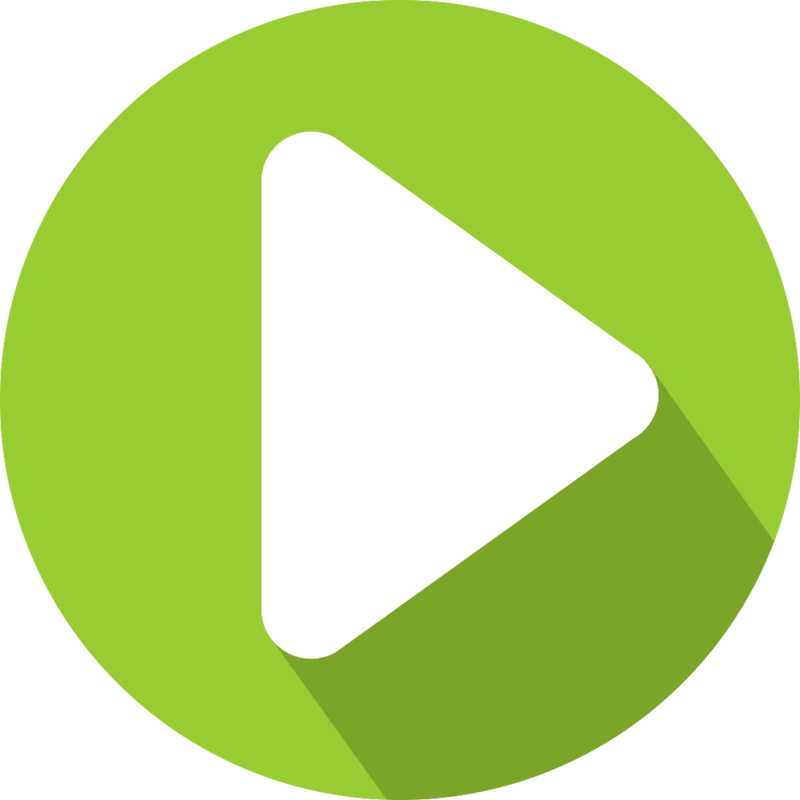 [25.02.2019] Our newest radio service is called UPˢᵗʳᵉᵃᵐ and is in BETA testing right now. 5 Radio stations are working with radio.ie to road test the new service which takes the pain out of archiving radio programmes by automatically uploading the scheduled programmes to the cloud. 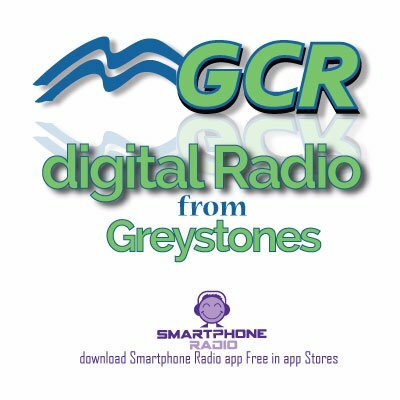 Flirt FM, 8Radio, Real FM, GCR Digital Radio and Shining bright radio are all using the service which uses the Mixcloud API to offer the stations a listen again service for all programmes. The service is due to go live in April 2019 and will cost €14.99 per week. Everything has changed for listeners. But that doesn’t mean that personality radio should be dead. Delivery has changed so much, that radio need not be mostly about the music. Music can now be delivered better in other ways. So that leaves the bits in between music, around the music, without the music. The mediated music parts. It is “Media” after all and self curated is not mediated. So radio has space to reinvent. This does not mean bringing it back as it was in the past (but aspects can be reused, I doesn’t need to be confined to anywhere just because it is old). Reinvent Radio. New Radio. Different Radio. 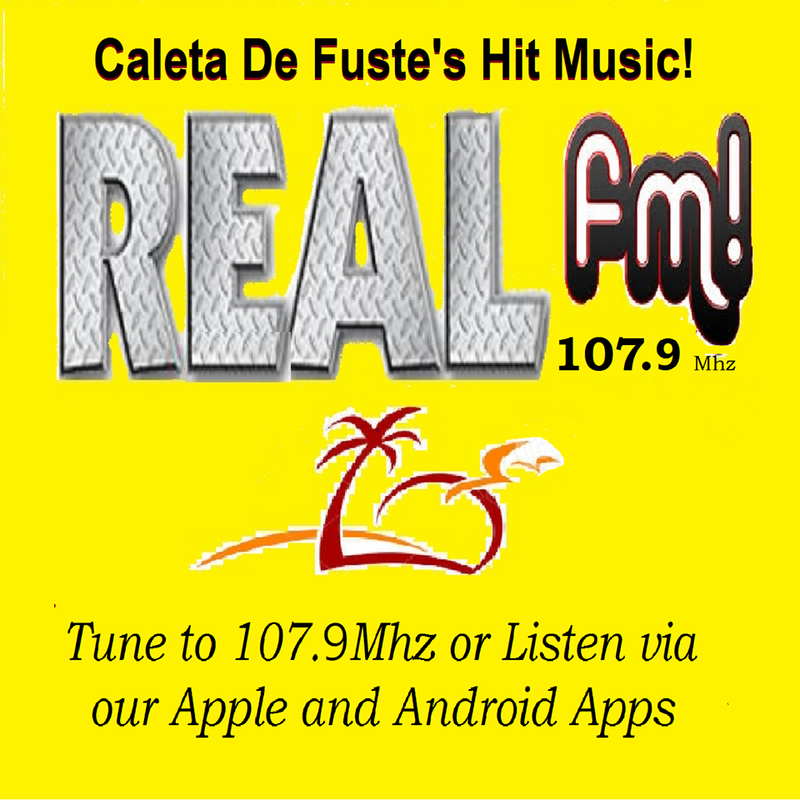 Better Radio. Improved Radio. Compelling Radio. When it is compelling it will be listened to. 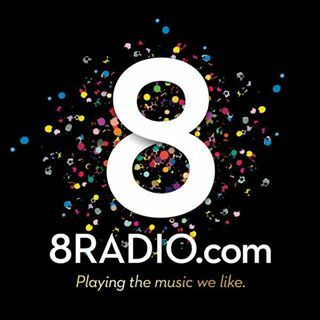 Listeners to DAB in Cork will have even more choice from this weekend when Ireland’s alternative music station, 8Radio, launches with a blend of ‘quality new music and forgotten gems’. 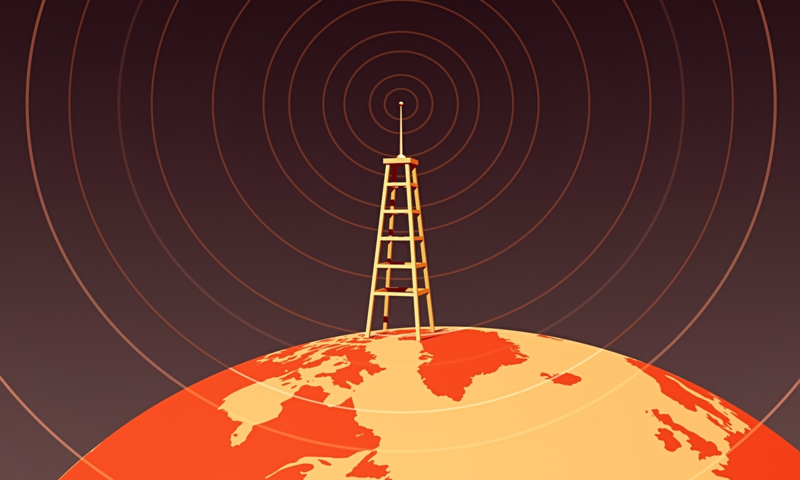 Digital Radio took a big step forward in the summer with the launch of the Ireland’s first small-scale DAB trial. The multiplex, operated by éirdab, serves a population of a quarter of a million people in and around the city of Cork, adopting new technology that makes it more affordable for new stations to broadcast on DAB. Since launch, two of Ireland’s leading Christian broadcasters, Radio Maria and UCB Ireland, have been broadcasting on the trial. Now 8Radio is set to join them. 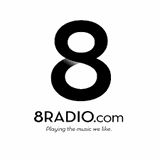 8Radio joins the multiplex at midnight on Friday 19th October and will be on-air every weekend until Sunday 18th November. Listeners in Cork can receive the new service by simply running an ‘autoscan’ on their DAB set. Baldoyle Training Centre forms part of the Dublin and Dun Laoghaire Education and Training Board (DDLETB) – This podcast highlights some of the courses on offer at the training centre. Podcasts are a great way to explore in a deeper conversational way how things work. Podcasts can be delivered as pure sound or in a video for social media delivery. No not like Make Poverty History. Radio is 100+ years old, it already has its history. Radio.ie has organised an important radio history event on October 20th in the Ballsbridge Hotel in Dublin 2-5pm where we want you to tell your pirate radio story. Over 100 people have registered already and it looks set to be the pirate radio gathering of the year. 2018 marks 30 years since the wide scale close downs of pirate radio in Ireland, join us as we look back on these exciting broadcasting decades of the past. Pirate.ie has been set up as a home to collect radio stories and your oral history. The period of piracy is important to radio historians and scholars. The material will be recorded for broadcast in December and our archive and will be sent on to DCU Media History Collection also. If you have a story to tell get yourself a free ticket on Eventbrite. DCU’s Mark O’Brien discusses the Pirate Radio Archive at DCU & Morning Ireland’s Bryan Dobson talks about the importance of media collection to our social and broadcasting history. 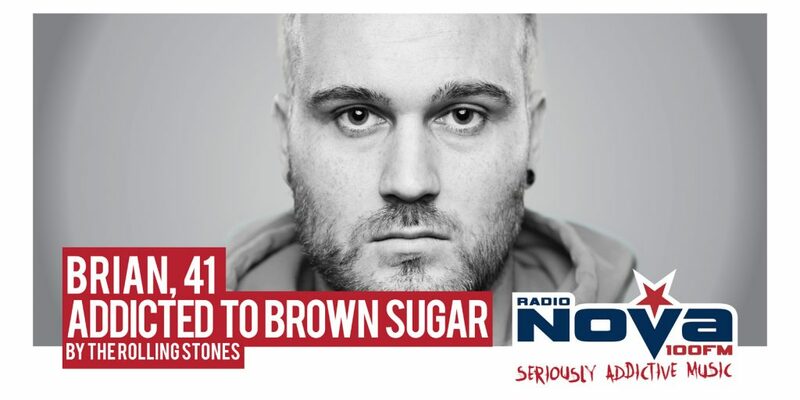 In a couple of weeks time Radio Nova turns 8. Any excuse to play a gem of radio archive. August 5th 2010 Liveline tackles the Radio Nova name issue with Sybil Fennell, David Tighe, Gareth O’Callaghan, Paul Clarke, Jim Miley. I have a google alert for the term ‘radio luxembourg’ so when the alert chimes I read the news article. Today it was another ‘listening under the pillow/blankets’ article. Barry Upton on 96FM Pattaya People Radio. 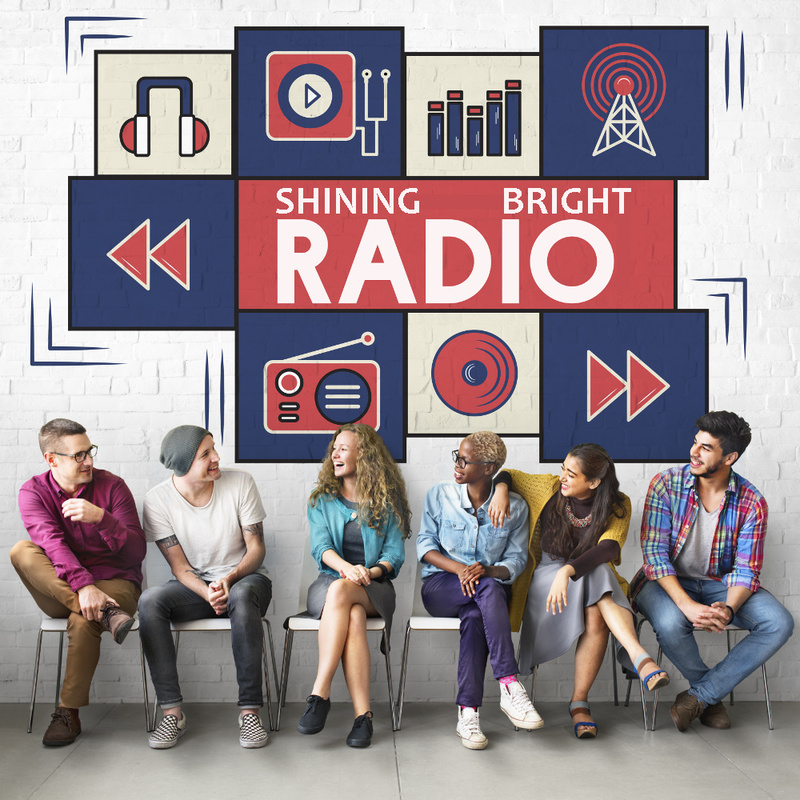 Radio listening is popular because radio is a great communications tool and it should be easy to use out of the box or when the page loads! Don’t complicate it. Use your imagination, and keep it simple stupid (KISS). Now you have me listening – why? why am i listening. How am I listening? am I an ambient blip never to return? what is my reason for being here? The good news is that you don’t have to find out. You just need to know how interested I am, can you find out who I am so you can remarket to me next week when you have a big guest about to arrive in studio? You can see why this would be a moment to send a push notification to me and the 1000s of other listeners. But you’d need an App for that I hear you say. Nope, just my email on your list. ASK ME. Right now there are 2 people listening to Pattaya radio online – me and probably the server listening to itself. The capacity is 1000, the extra cost of filling the 998 is zero to Pattaya People Radio, they already paid for that. The value in maximising the 1000 listener seats (computer jargon for your 2 ears) is a very excited studio – a happy radio executive and then the possibilities mount. Of the potential 998 extra listeners how many will be brand advocates for the station? how many will buy merchandise in your store and how many will converse with other listeners in a social media environment under your brand?. Radio is more than talent / automation / adverts / imaging and staying on air. Invent your own healthy back channel with engaged audience and watch the enthusiasm leak on air. Make that phone hop – except nowadays that phone isn’t in your control room – it is in your listeners hand. PS. this post is in no way an attack on PPR. We all know people with online and on air stations that have small listening numbers. My latest (unpublished) research shows that On Air stations are getting 0.3% to 5% of audience streaming online through web and app players. 1 in 300 to 1 in 20. This is a measurement of web stream server admin logs compared to audience research (face to face) for the Average Quarter Hour (AQH) of local and national stations on air in Ireland (August 2018). 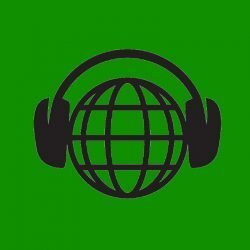 Radio.ie are setting up a tribute station / site for the 30th anniversary of the pirate radio shut downs in 1988 in Ireland. 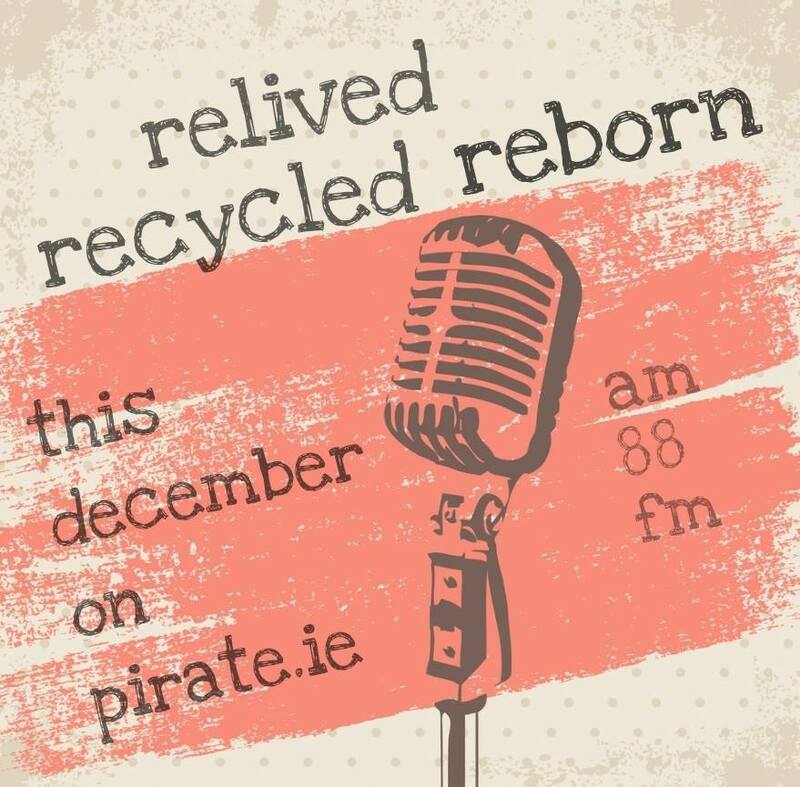 Simply called PIRATE.IE this radio project aims to be a place to create oral history and share memories of December 1988 and before. The small and the not so small radio ventures. I’m looking for help to put this together. If you can help with tapes or tea or studios get in touch via reception@radio.ie Thanks in advance.